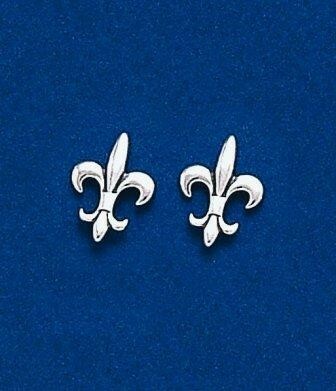 These sterling silver Fleur de lis earrings are classic, sleek designs on posts and are approx. 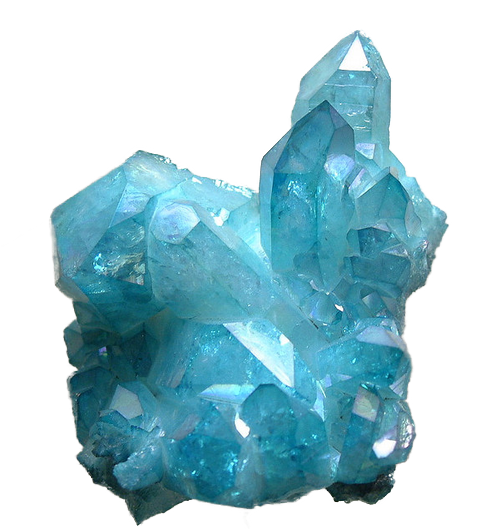 1/2 inch tall. Our most popular post earring.